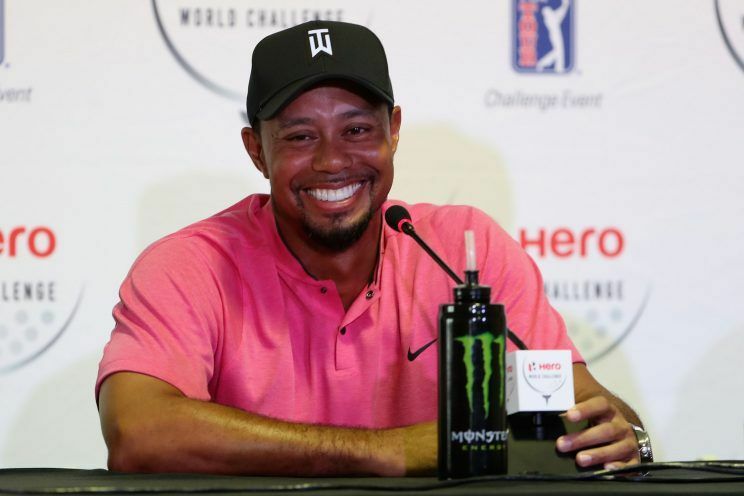 The Orlando Magic got a gift last night, and they unwrapped it and used it nicely. 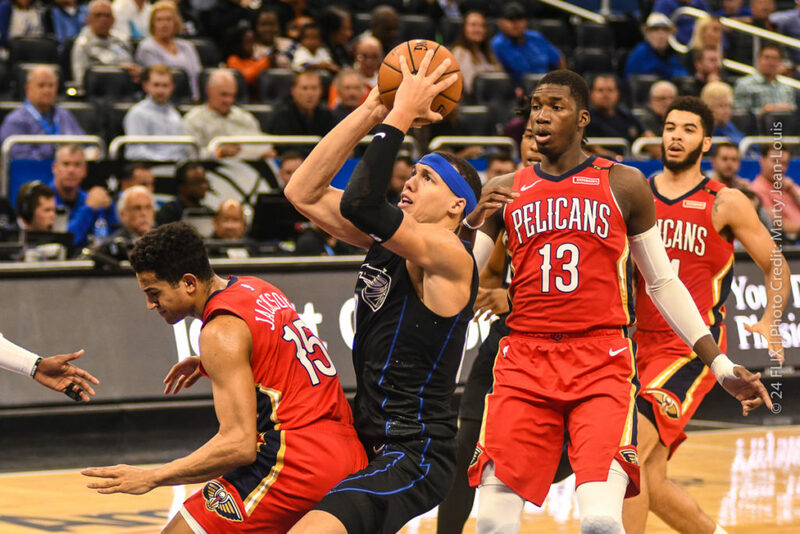 The Magic played the dysfunctional New Orleans Pelicans at Amway Center last night and destroyed the struggling team 119-96 in front of 17,005 spectators. 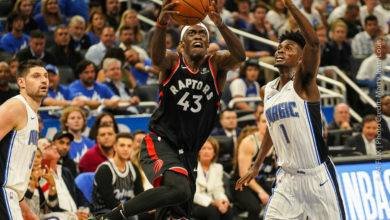 The Magic as of this writing are 1 1/2 games behind the Miami Heat for the 8th spot in the Eastern Conference for the NBA playoffs. 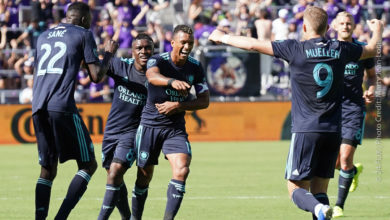 If they get in, it would be Orlando’s first time in the playoffs since 2012. 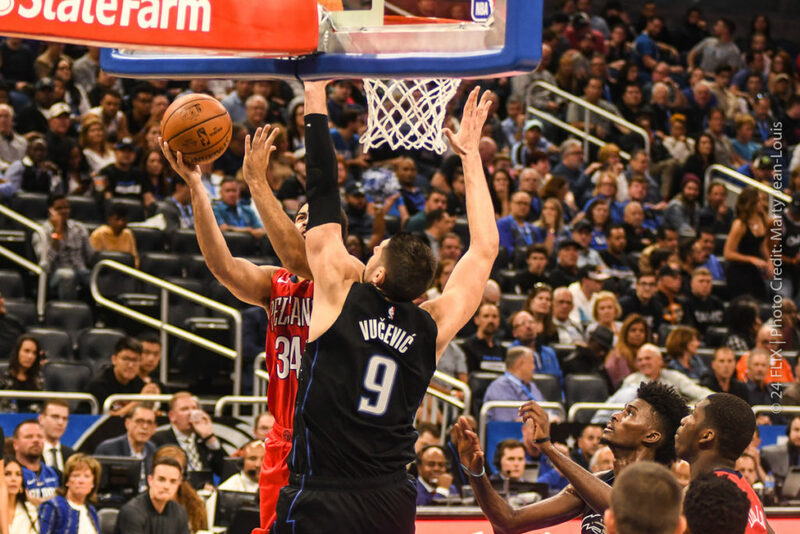 The Magic had five players in double figures with Evan Fournier leading the way with 22 points, followed by Aaron Gordon with 19 and Terrence Ross dropping 19 points. The boys in blue blocked 10 shots, and out rebounded New Orleans 65-49. The Magic had a sloppy first half with 11 turnovers, but made adjustments and only gave up three turnovers in the second half. 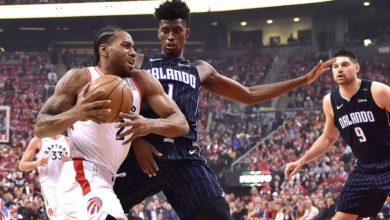 The Magic also had to be reminded that leads are not a guarantee to hold in the NBA, as they have seen many times this season. The Pelican’s whittled a 22 point lead down to 15 in the third period. 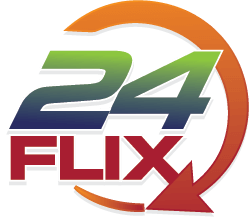 Clifford called a quick timeout, and the team grew the lead back up to 30 afterwards. 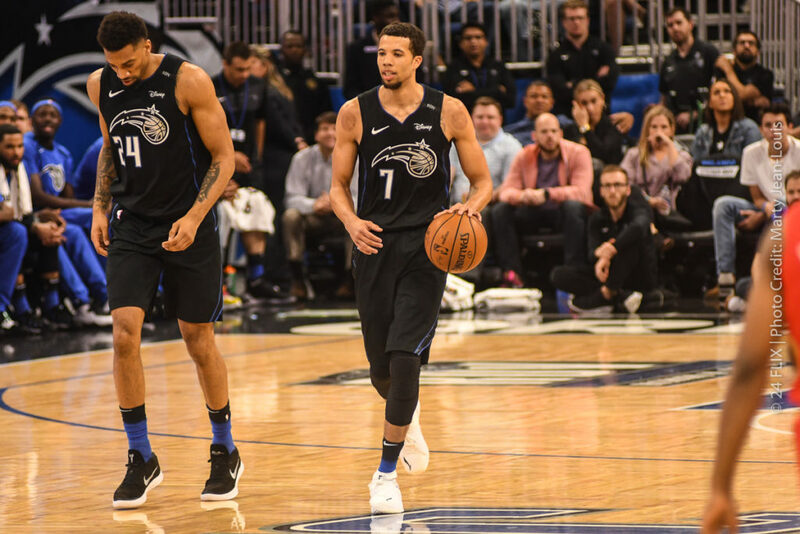 Michael Carter-Williams, who signed a 10-day contract with the Magic on Friday, had four points, five rebounds, two assists and a blocked shot in 18 minutes of his second game with Orlando. 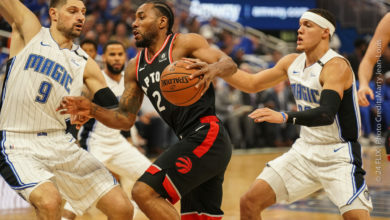 The Magic next face the Memphis Grizzlies on Friday March 22 at Amway and hope to get a revenge win on their recent loss to them in Memphis.